It was with some dismay that I read of the demise of the Stirling Stove Centre this week. The closure appears to be symptomatic of the current dissolution of the high street. As our range of wood burning, solid fuel, oil and gas burning stoves, was similar to the Stirling Stove Centre, we often competed for work in the area. Potential clients in Stirling and surrounds — Dunblane, Bridge of Allan, Clackmannanshire, Killearn, Fintry, Balfron, Falkirk, Callander — can be assured that WE are still here. 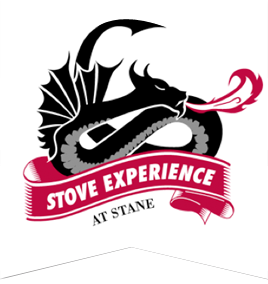 We can still bring the premium stove products to you. These are areas near Stirling where we regularly supply and install stoves and where we have many happy customers. 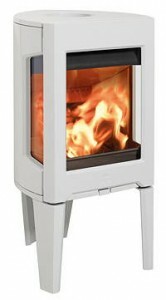 Stoves by Jotul, Scan, Woodwarm, Castelmonte, to name a few premium stove brands available. Several clients in the Stirling rural community regaled me with tales this winter of the “Beast from the east” cutting them off from civilisation…and oil supplies…so their wood burning stove, quite literally was a life (Style) saver. Ewan also owned Oban Stove Centre which has also closed. Sorry folks in Oban, you are a bit too far for us for works that take only a day, but for the larger project we are happy to quote. Even with hotel bills on board, you may be surprised that we can be competitive with your local engineers. So, the best of the wood burning stove world is still available to you. 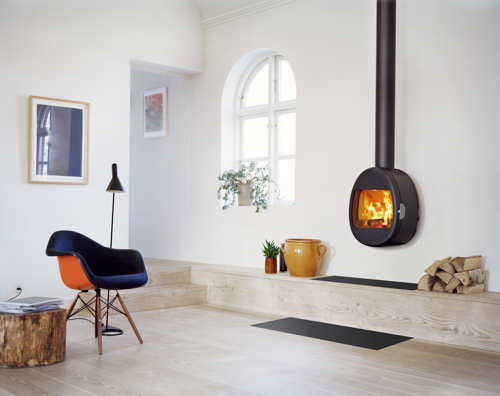 On a supply-only basis, we know some good stove installers in your area that we have worked with historically, that we would be delighted to recommend. I’ll take this opportunity too to wish Ewan good luck in his next project.